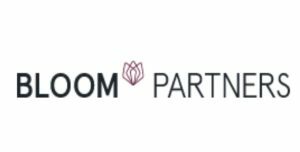 After several years in the Entertainment industry in New York and Munich I joined Bloom Partners, a strategy consulting boutique. While my heart still beats for the creative industries, the consulting perspective allowed me to bring that creative drive to organizations across many industries. Structuring the organizational setting of a multinational Fast Moving Consumer Goods corporate to enable a digital-centric perspective for 20+ consumer brands. Digital Strategy for one of the world-wide top-ranked (Skytrax) Airports to identify how digital can enhance the passenger experience and open up new revenue streams for the airport. 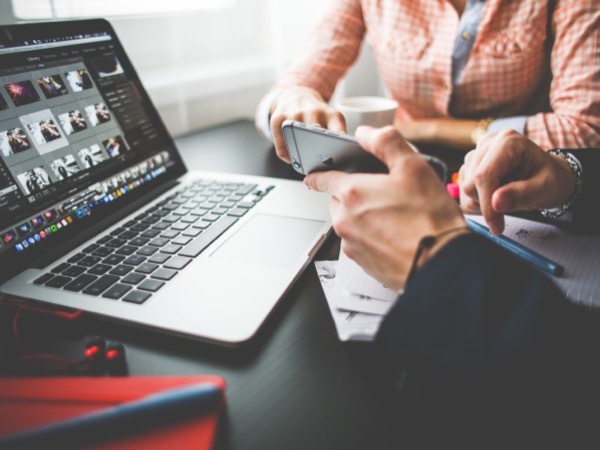 Service Innovation for one of the largest privately-owned Pharma companies around its existing product portfolio to establish innovative digital value-added services for the sales organization. Brand portfolio restructuring for a financial ‘unicorn’ startup to align the brand portfolio and consumer expectations towards a global brand strategy. Developing a consumer-centric electric mobility strategy for an infrastructure provider to develop services addressing the needs of electric car users. You can find out more about the firm at bloom-partners.com or contact me at pharengel@bloom-partners.com if you are interested in exploring potential projects.